Vivio are delighted to be supporting the Gigabit Voucher Scheme, launched by the government as part of their local full fibre network programme. Vouchers are available ranging between £500 and £2,500 to support the capital costs of getting a gigabit capable connection. Vivio are delighted to be supporting the Gigabit Voucher Scheme, launched by the government as part of their local full fibre network programme. Its aimed at supporting businesses with up to 249 employees and a balance sheet of up to £43m. The scheme aims is to accelerate the roll out of Gigabit connections to business customers by making them to switch to full-fibre more affordable. Vouchers will range between £500 and £2500 to support the costs of getting a connection. The UK now has more than 95% coverage for superfast broadband with speeds of 24 megabits per second or higher. However, most superfast connections still depend on copper telephone wires, which are limited in the speeds they can support. For the fastest and most reliable broadband, capable of delivering gigabit speeds, a full fibre connection is required. One gigabit is the same as 1,000 megabits – so it’s a big leap forward in connection speeds that could benefit you and your business into the future. Full fibre also supports symmetrical connections – meaning your upload and download speeds can be the same. As part of the governments commitment in March 2018 phase two of the scheme was announced with a further £67M allocated to the scheme. Check out the list of registered suppliers on your area. Vouchers help support the capital costs of delivering a new gigabit capable connection to your business premises. If you already have a gigabit capable connection you are not eligible for a voucher. Your new connection must have a minimum speed of 100mbps and represent at least a doubling of speed compared to the service you have now. Vouchers are available now and will end once the Government have issued the full £2 million fund to businesses or by March 2019, whichever comes first. Full fibre networks are the future and getting ready for a gigabit speed is a key step for most businesses. 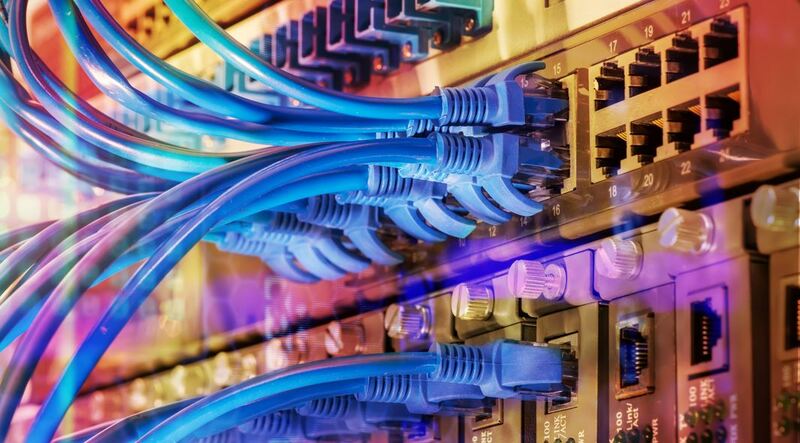 Optical fibre-based networks are faster, more reliable, easier to upgrade and set the gold standard for connectivity. Demand for greater and greater digital connectivity in terms of speed and reliability is set to grow exponentially in future years. Connections delivered wirelessly also rely on a huge and robust optical fibre network to work efficiently, including 5G connectivity which will also require a future-proofed approach. If you want a gigabit capable connection and are in one of the participating areas check out the list of registered suppliers in your area. This is a Government scheme so terms and conditions apply.